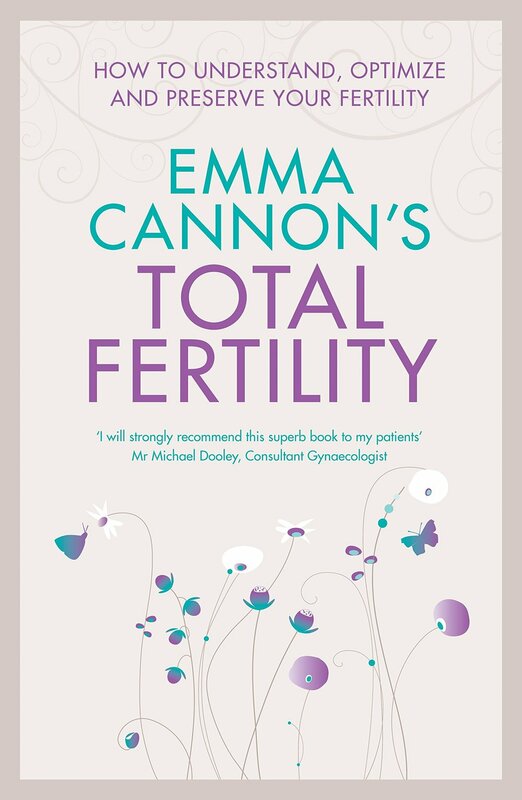 Emma Cannon is a fertility and women’s health expert, registered acupuncturist, founder of the Emma Cannon Clinic, and a mentor and speaker. With over 20 years in clinical practice, from her fertility rooms she has helped countless patients achieve their dream of having a family. 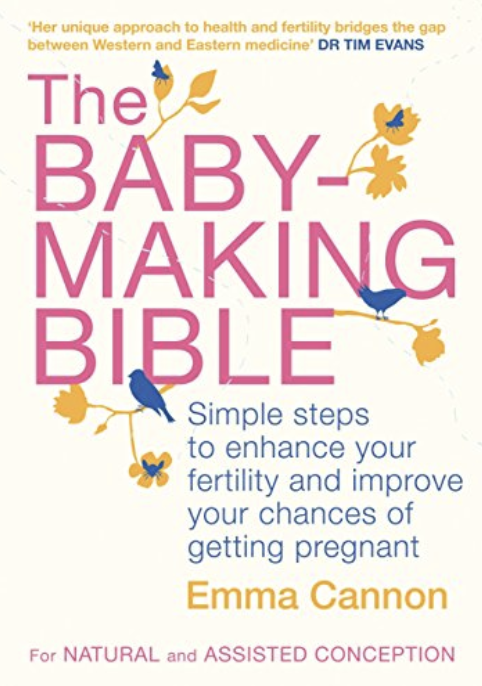 She is the author of four books including the best-selling The Baby Making Bible. Her fifth book, FERTILE, was published by Vermillion in March 2017. Emma Cannon treats clients using a mind-body approach… She does a 360 degree diagnosis looking at the body, its environment and its psychology. Bridging the gap between western medicine and the world of complimentary therapies, Emma is an impartial support and guide, helping each individual find the path to healing that’s right for them. Many individuals and couples come to Emma for her unique approach to supporting all aspects of female and male fertility, whilst other patients are seeking relief from difficult symptoms during pregnancy or post-partum. Taking a highly personalised and holistic approach, Emma’s clinic offers acupuncture, diet and nutrition advice, diagnostic testing for fertility issues, and support throughout assisted fertility treatment. Emma also runs a clinic at the Lister Hospital where she and her team support IVF patients. Emma holds a Bachelor of Science and is a member of the British Acupuncture Council and The College of Medicine. She has attended training with The Royal College of Obstetrics and Gynaecology in The Management and Treatment of Infertility. She writes regularly for Natural Health Magazine and The Huffington Post and has contributed to many newspapers, magazines and radio programmes, as well as being included in Tatler Magazine’s Top 250 Private Doctors. She speaks regularly on the subject of fertility and in October 2016 she gave a keynote for TedX Covent Garden Women It’s About Time We Valued Being Fertile. In October 2016 Emma gave a keynote It’s About Time We Valued Being Fertile for TedX Covent Garden Women, which was received to great acclaim. Amazing. So much of it touched me. Every word rings true and I personally can relate to so much of it. I myself went from the world of ‘barren’ to that of ‘belief’. Thank you. Everything you shared was so perfect, so aligned with exactly what the fertility world as a whole needs to hear, to understand and to embody. Wow. So, so good. So different! 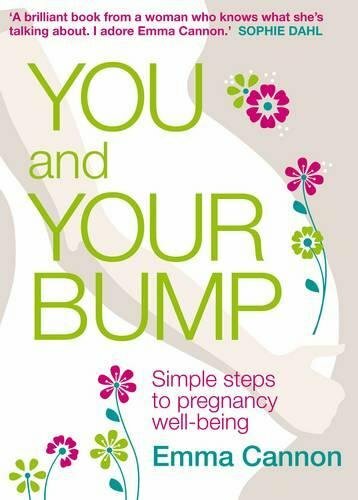 I welled up at the bit where you discuss women referring to themselves as ‘statistically infertile’… [you have] such a positive message which is so at odds with everything else out there. Thank you.